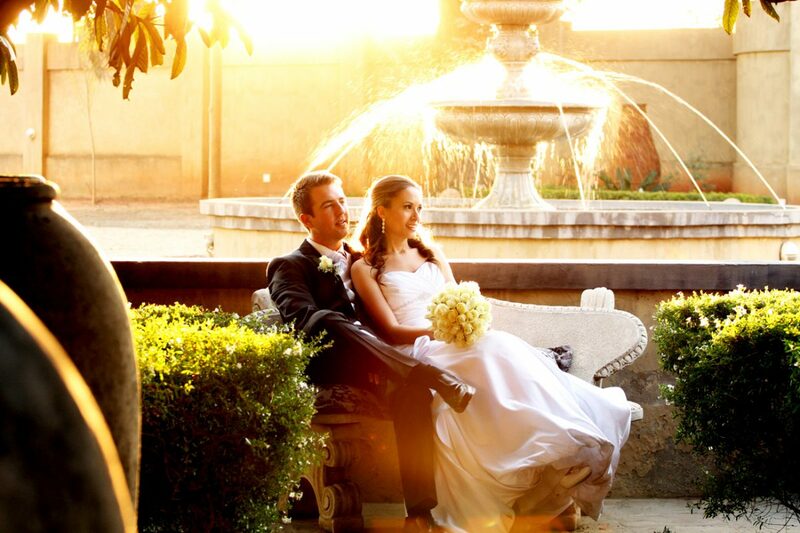 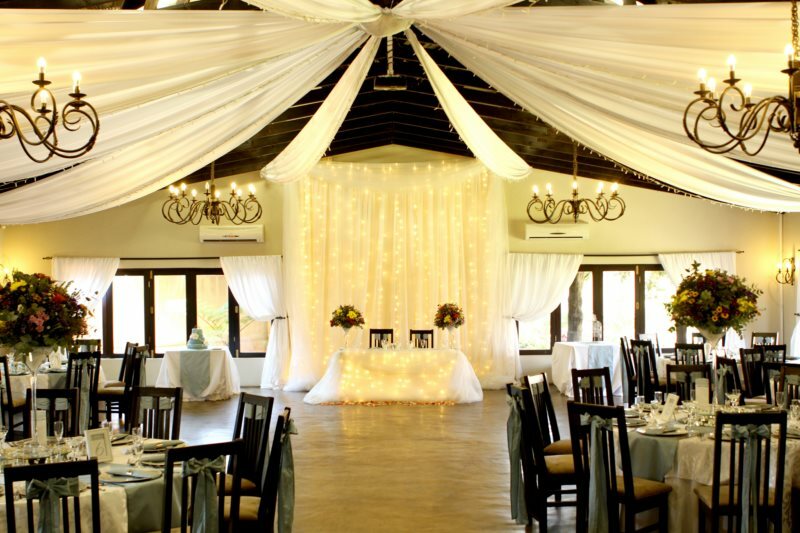 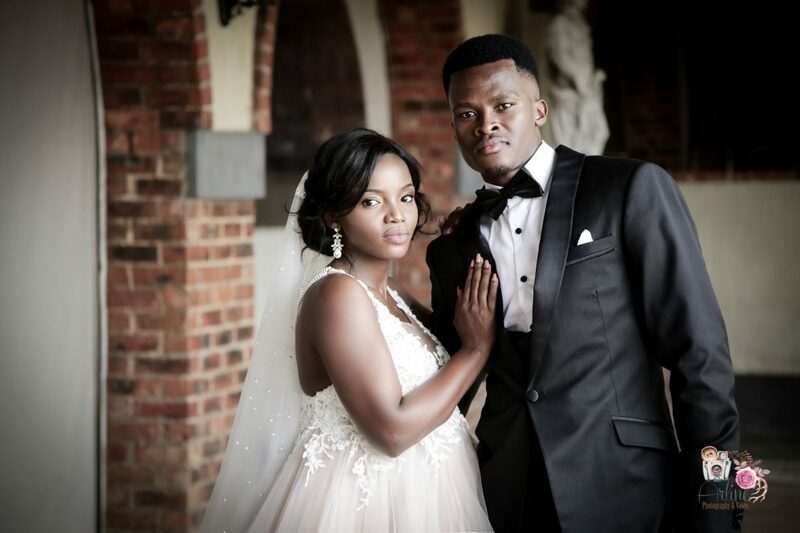 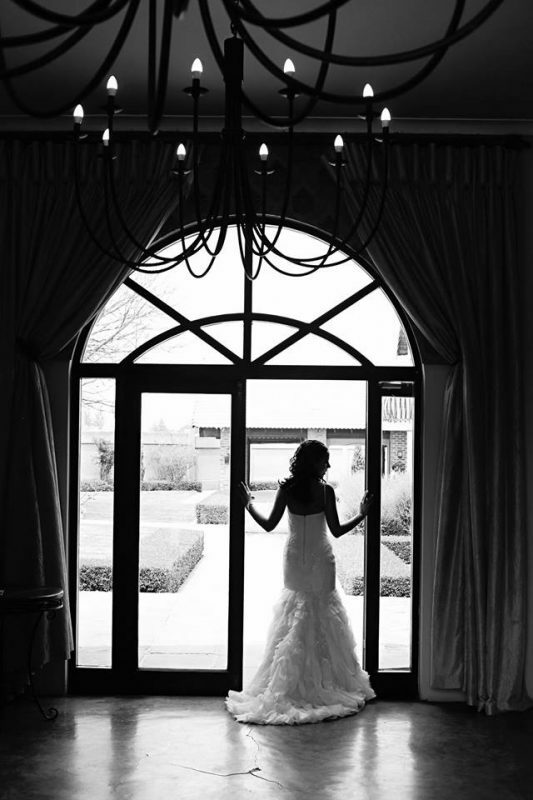 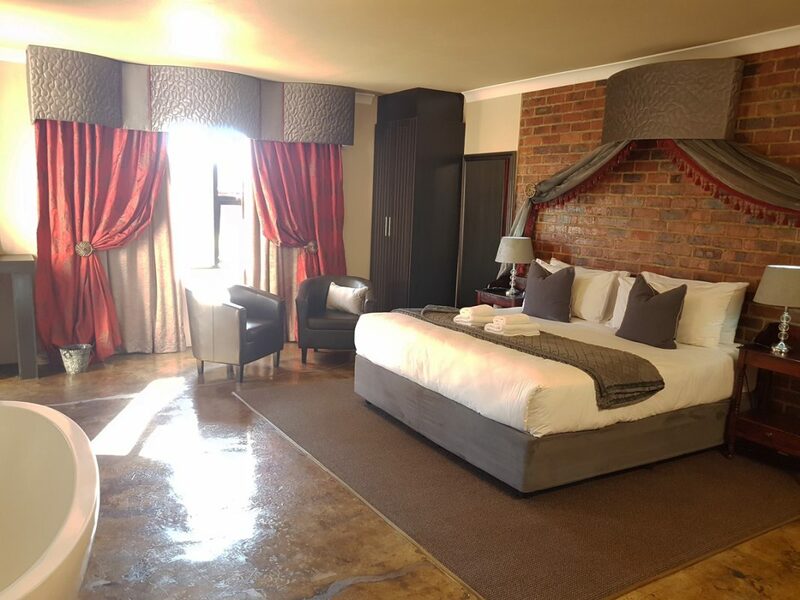 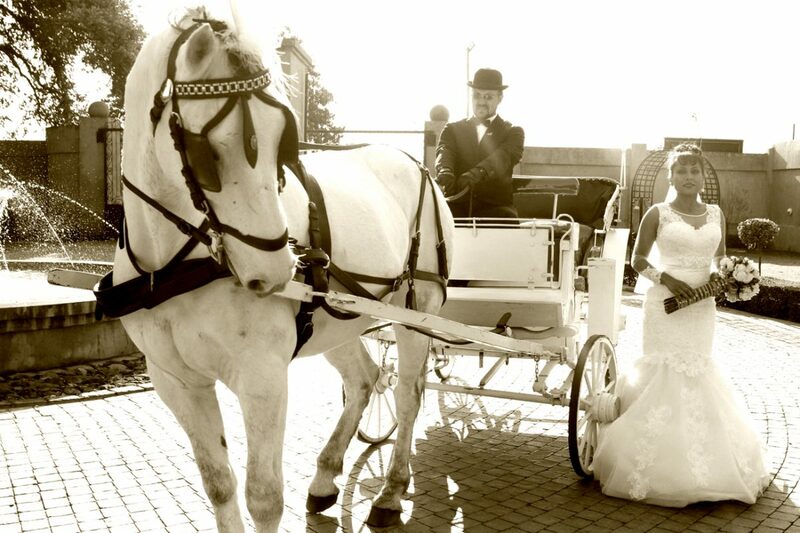 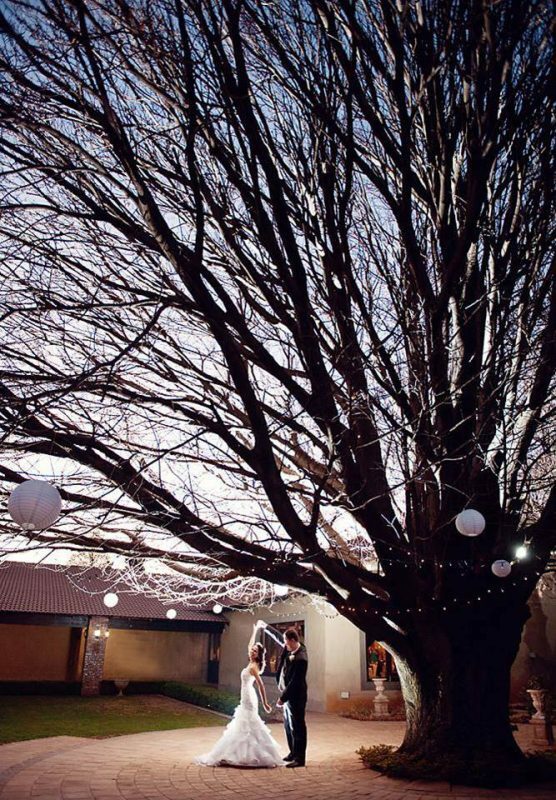 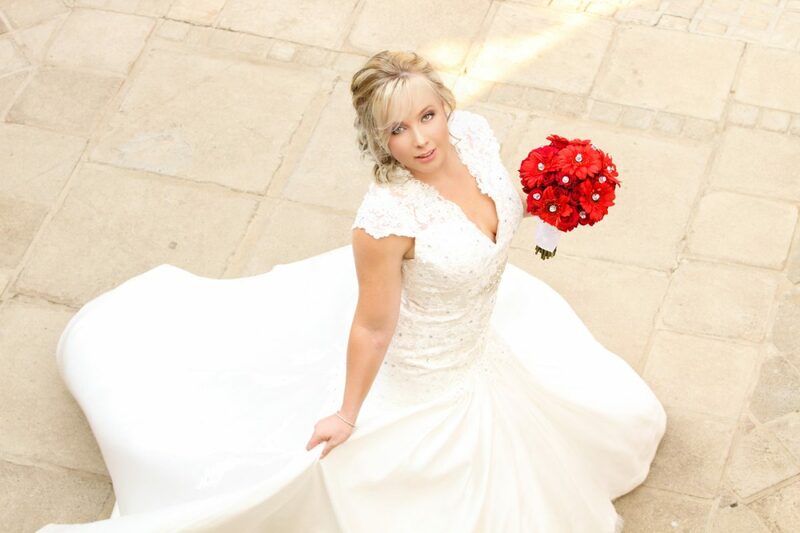 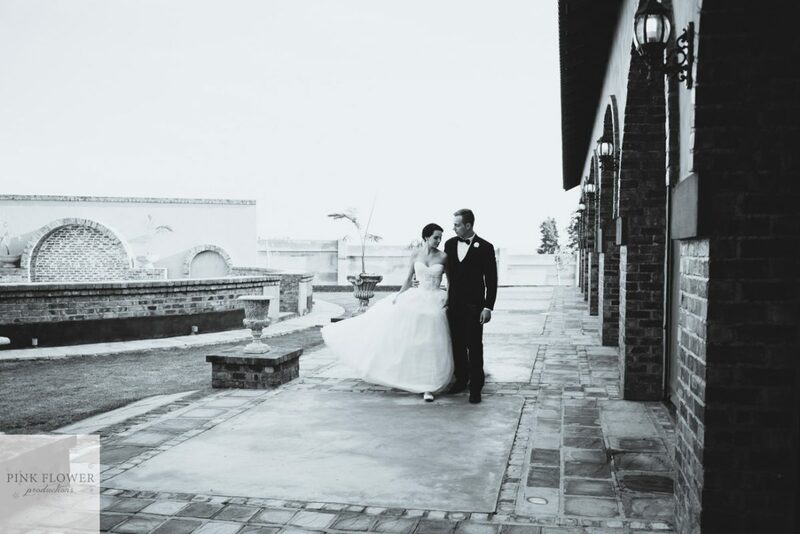 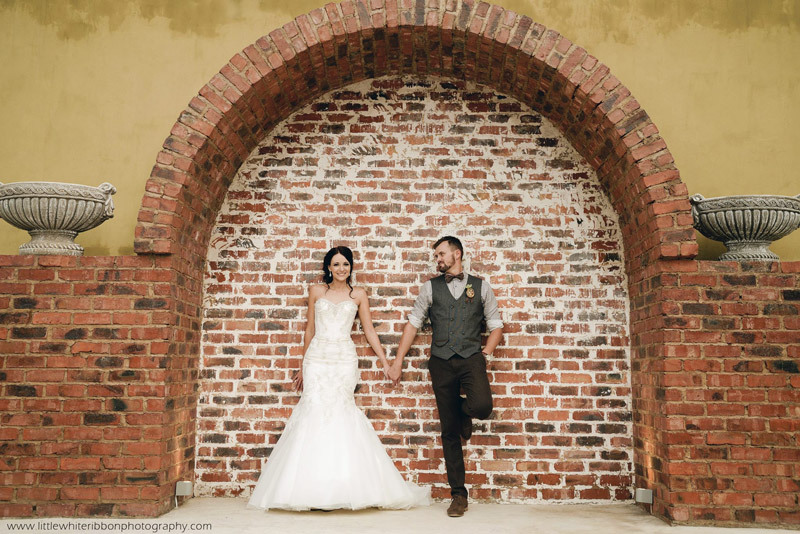 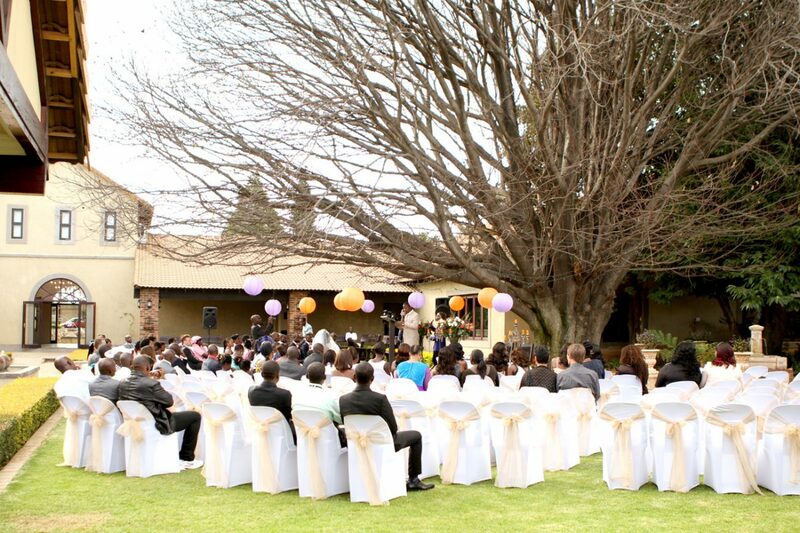 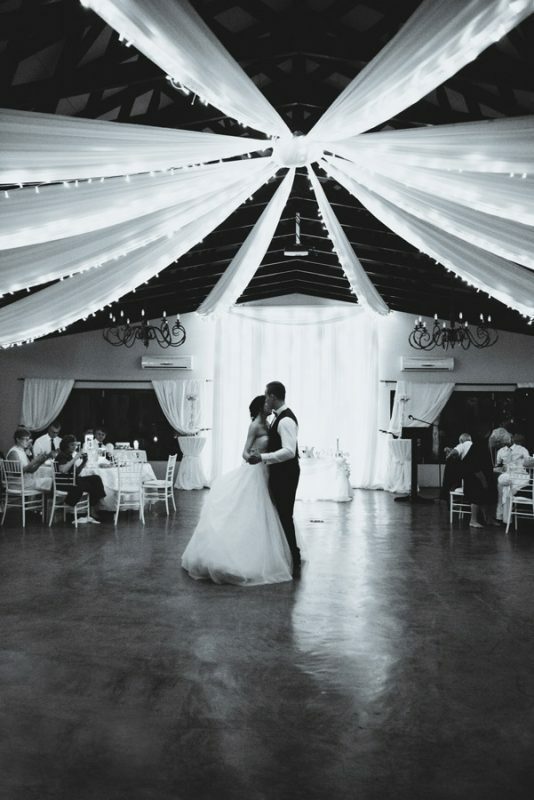 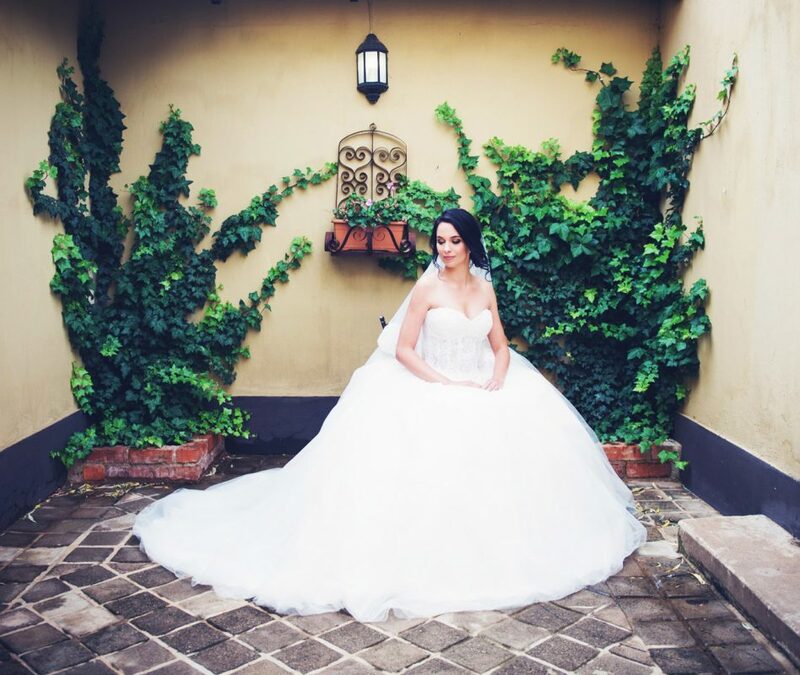 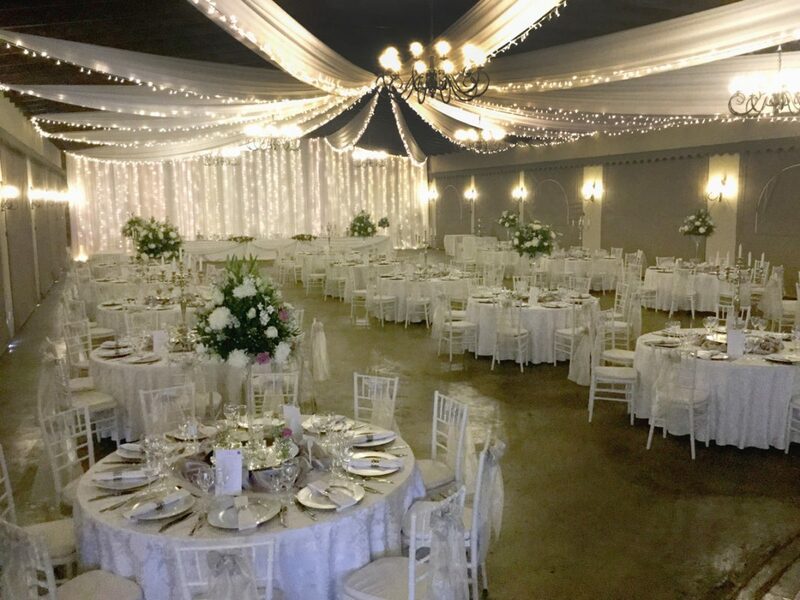 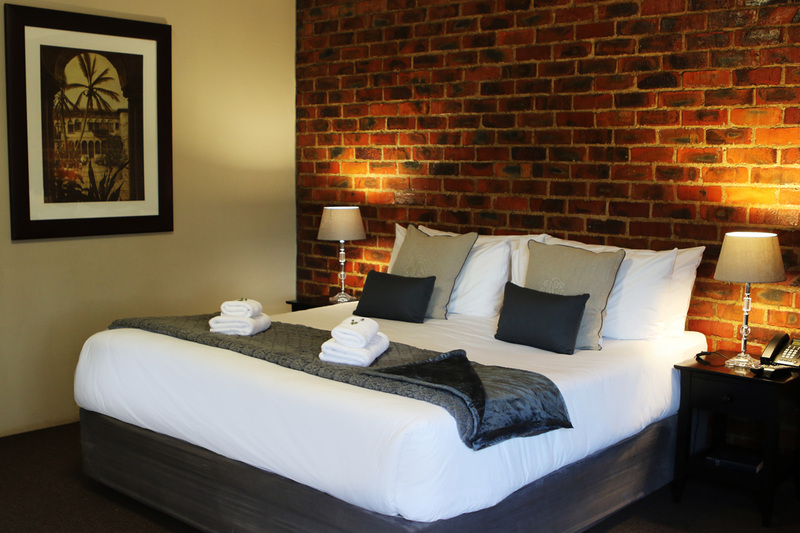 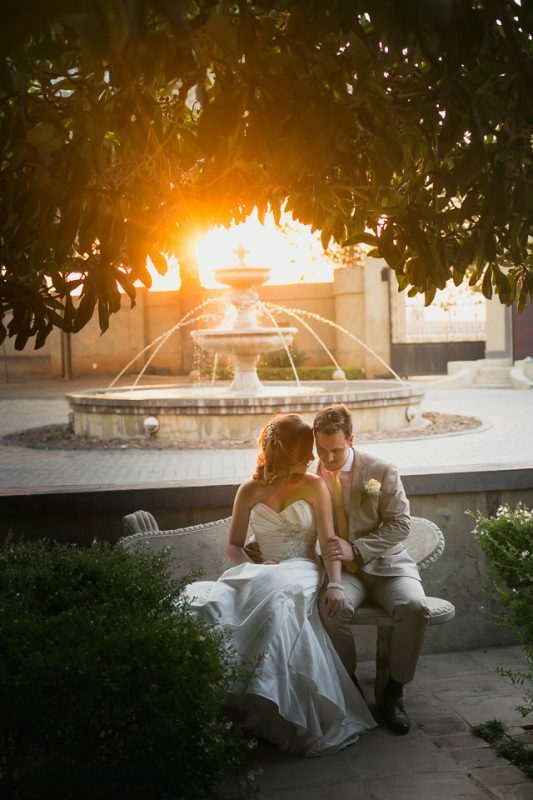 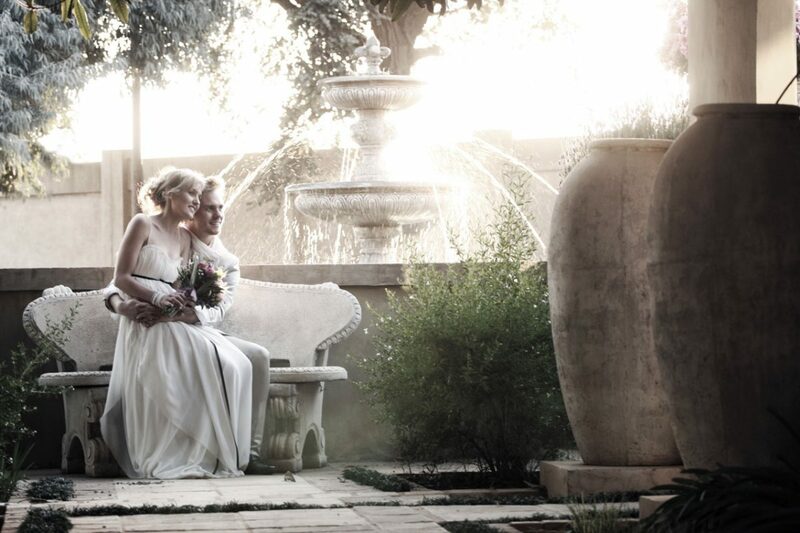 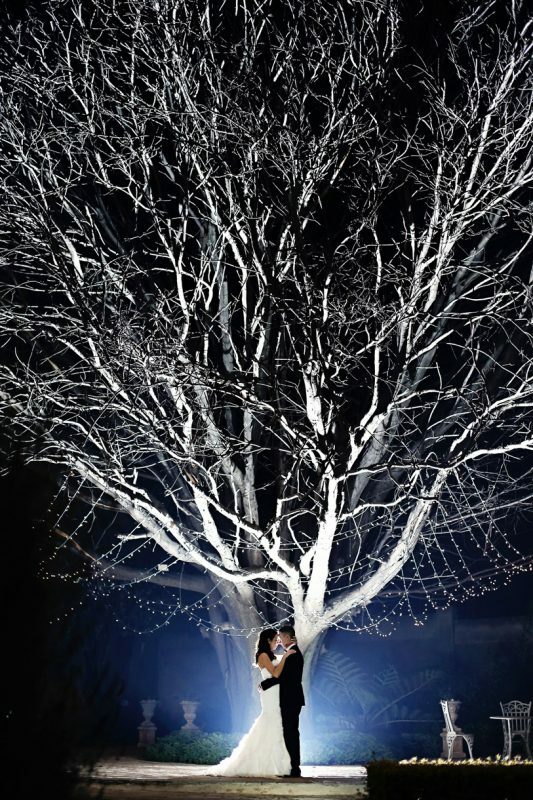 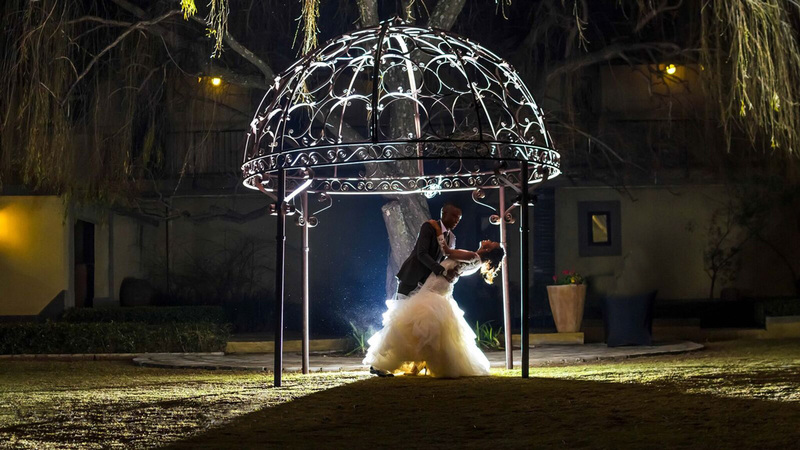 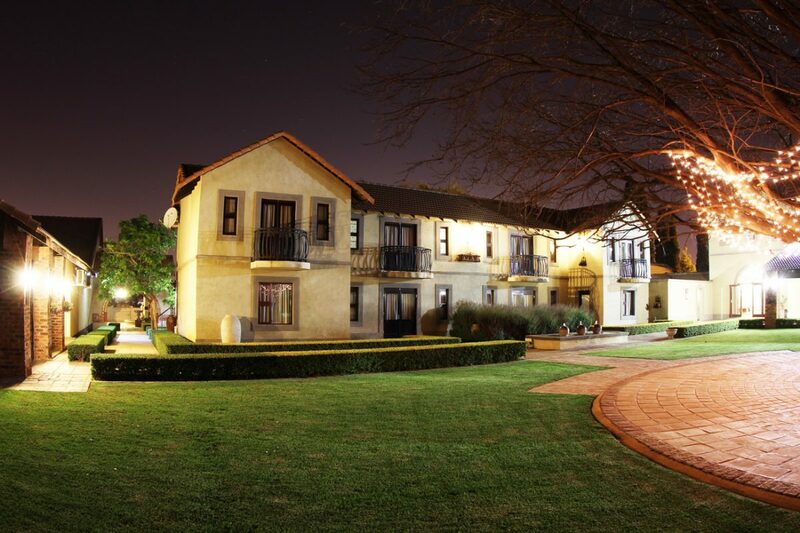 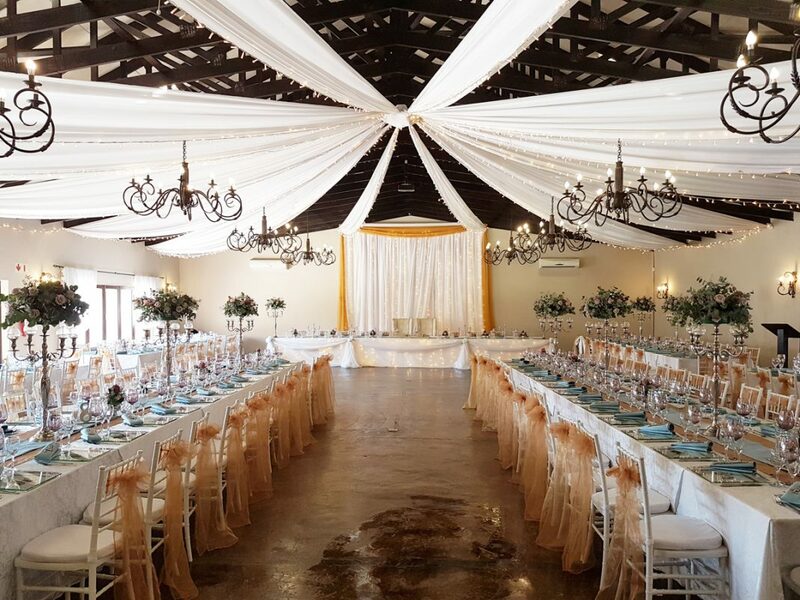 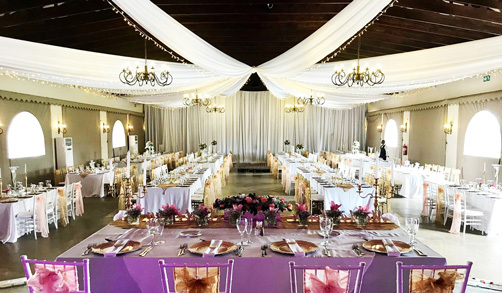 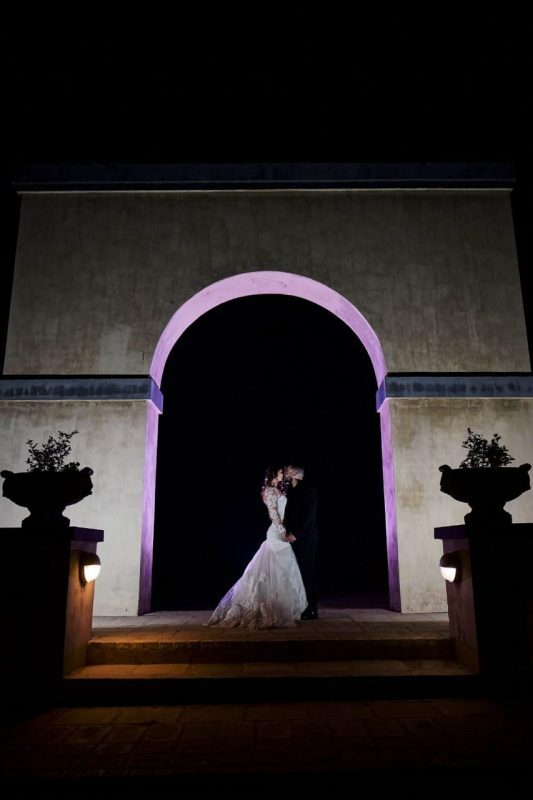 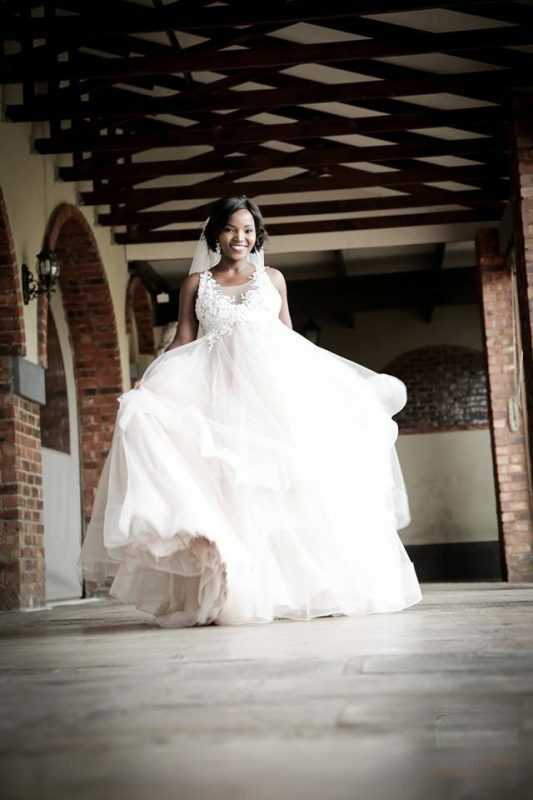 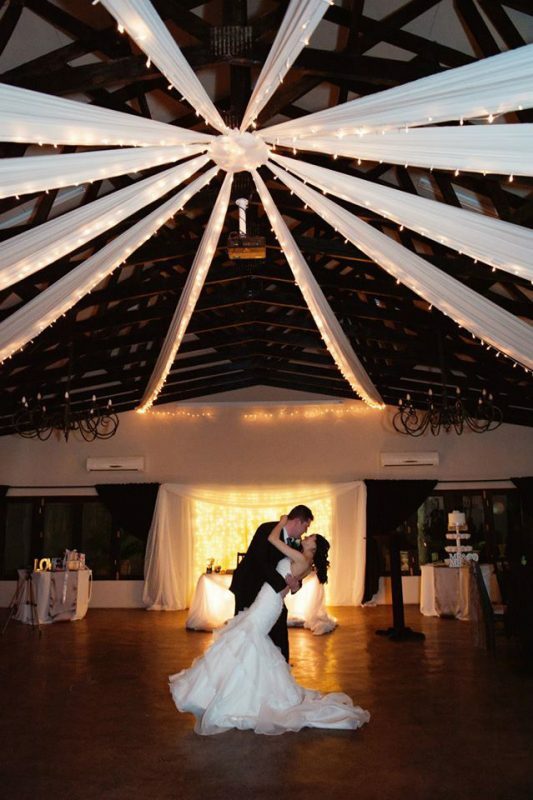 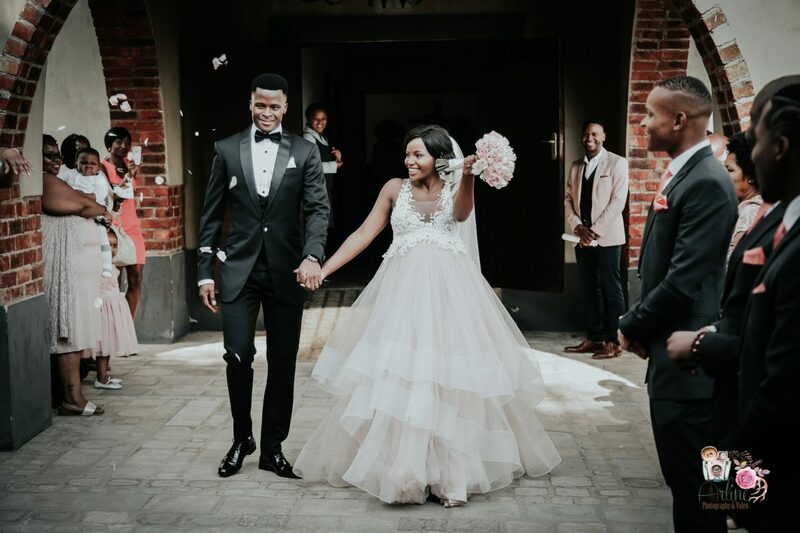 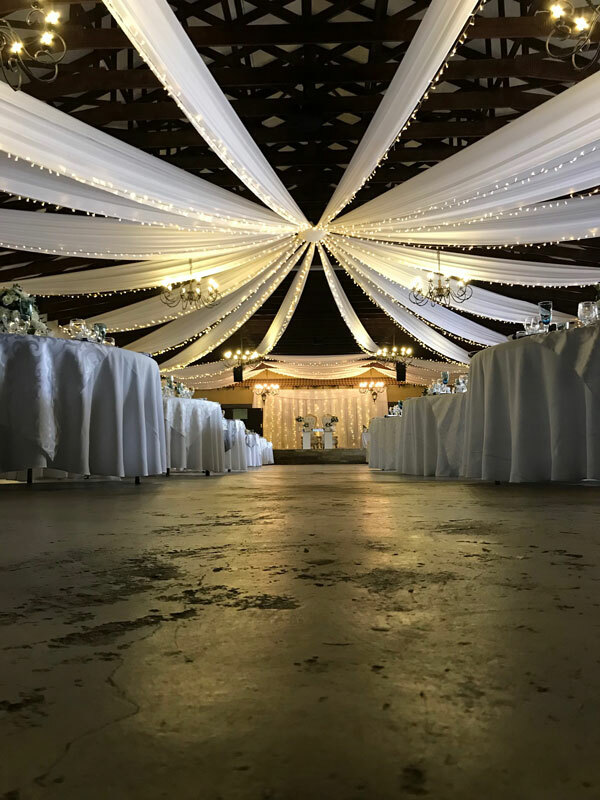 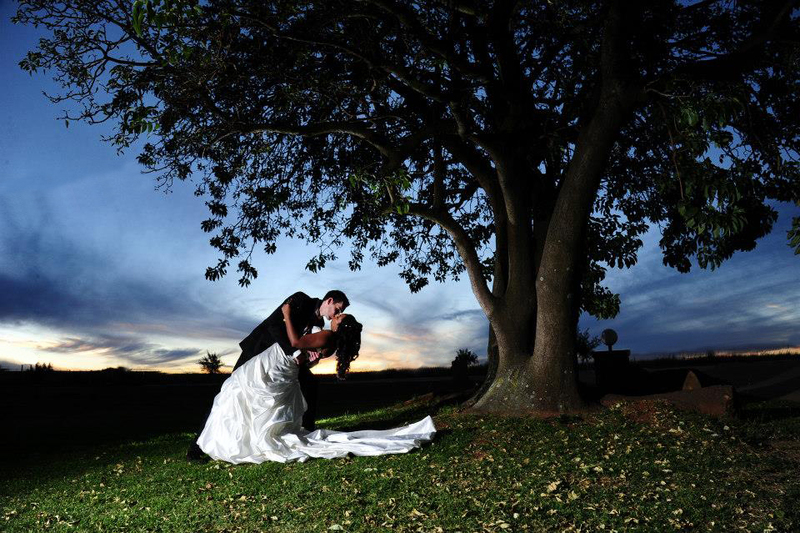 Wedding Gallery | Accolades Boutique Venue - where memories are made. 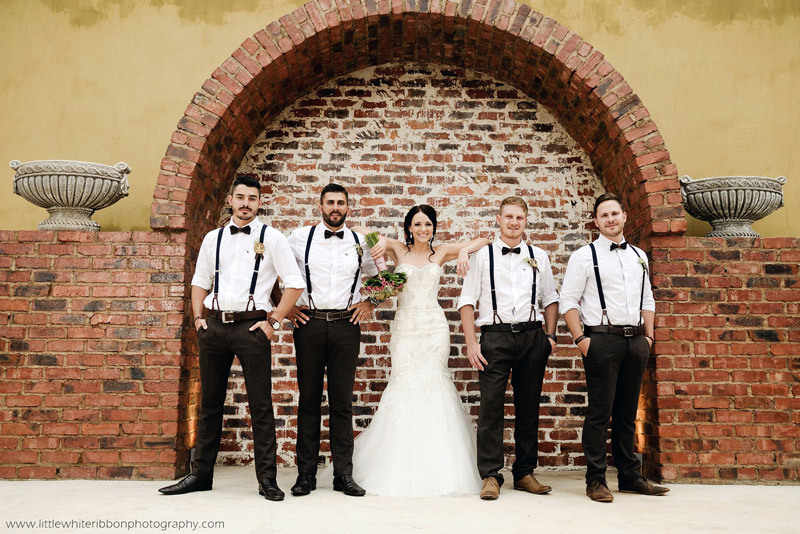 Accolades Wedding Gallery provides an variety of Wedding photographs taken at Accolades Boutique Wedding Venue during actual Weddings. 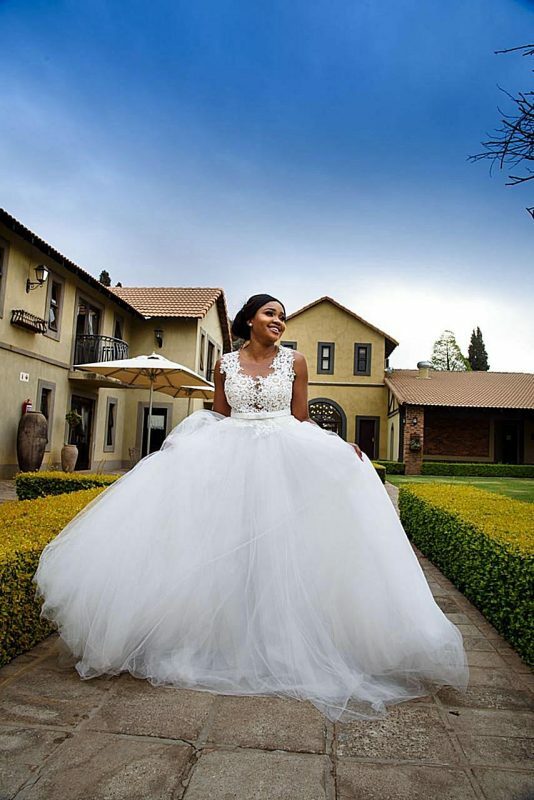 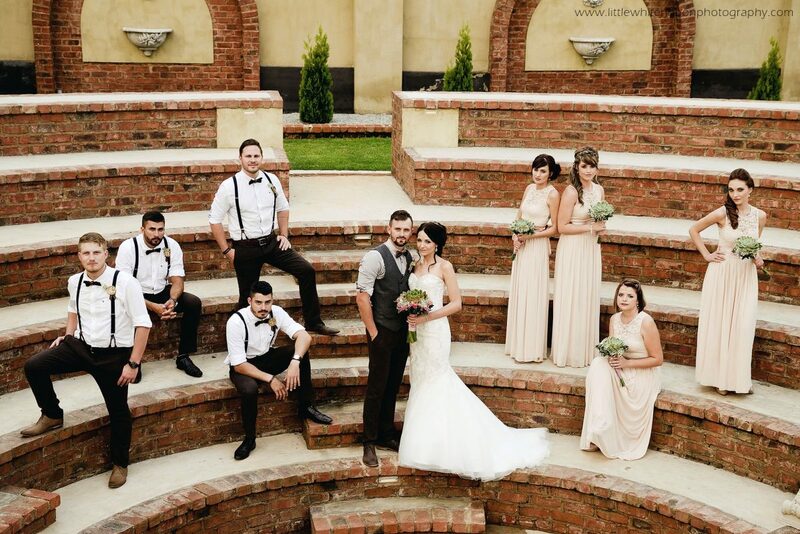 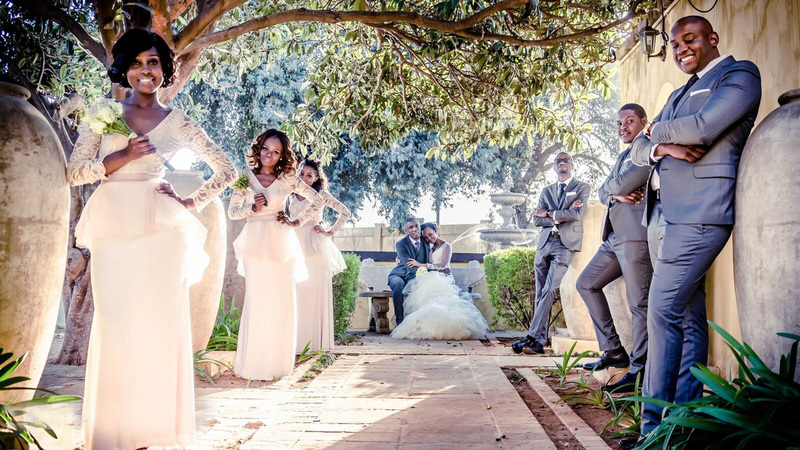 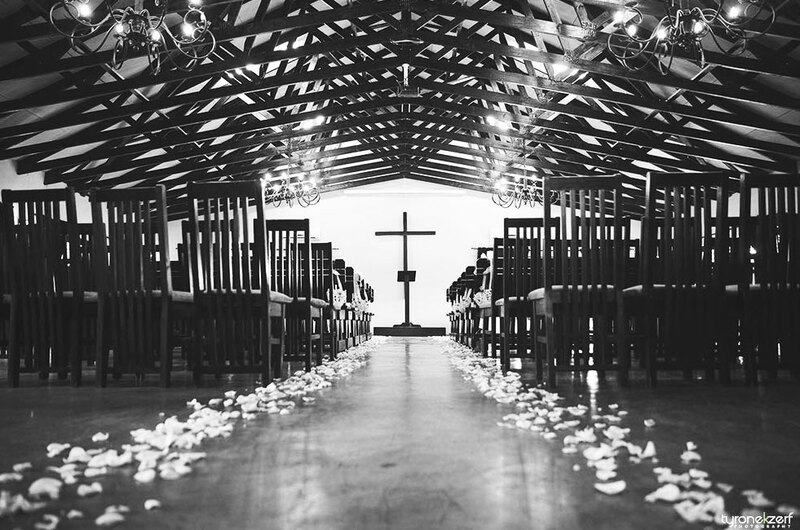 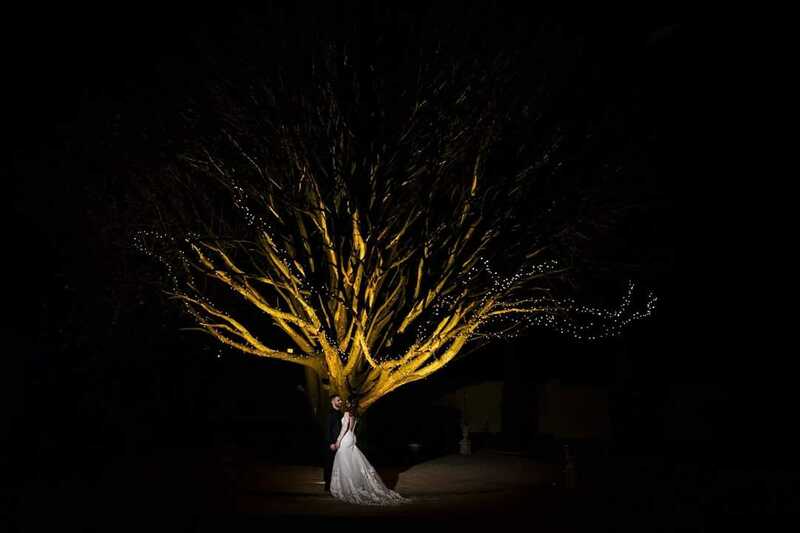 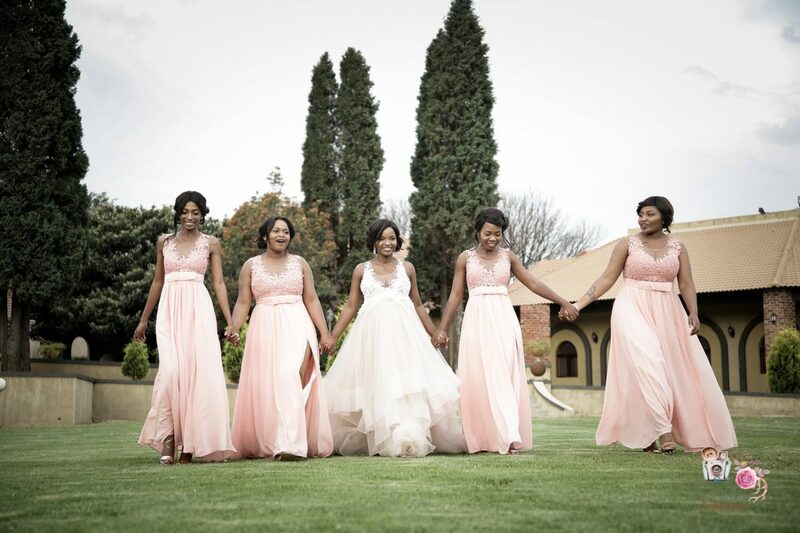 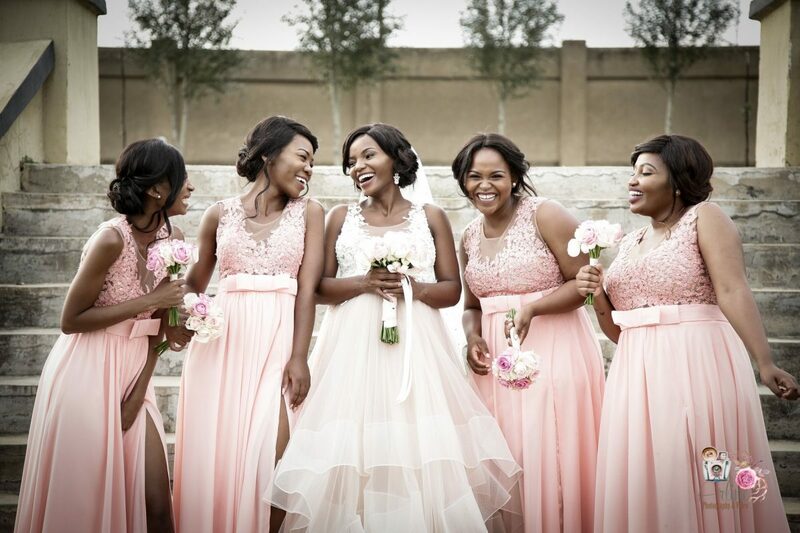 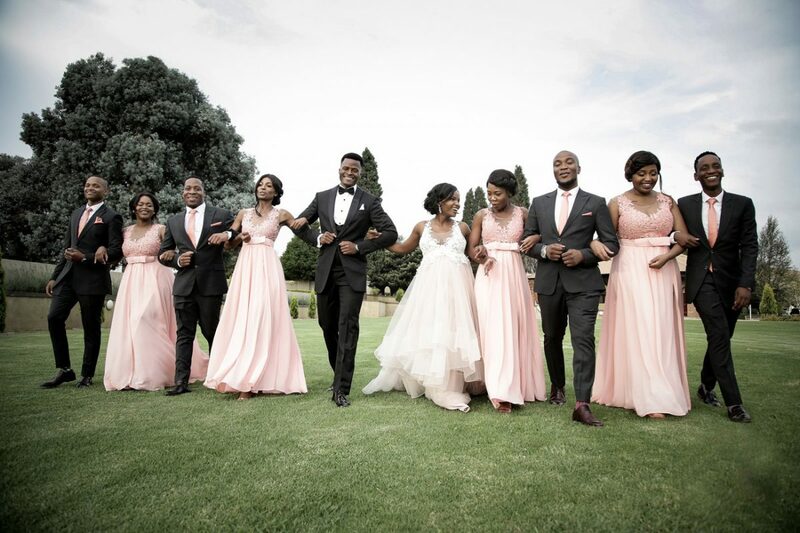 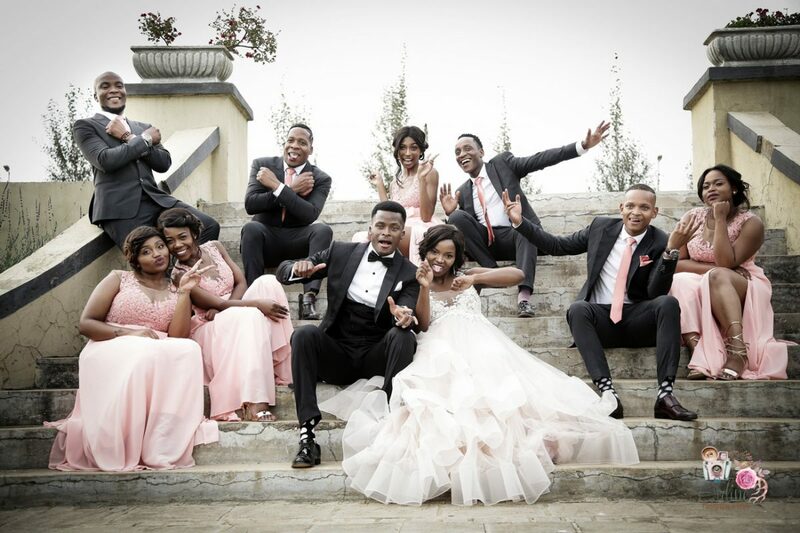 These photographs depict bride and groom pictures, bridal parties and group shots. 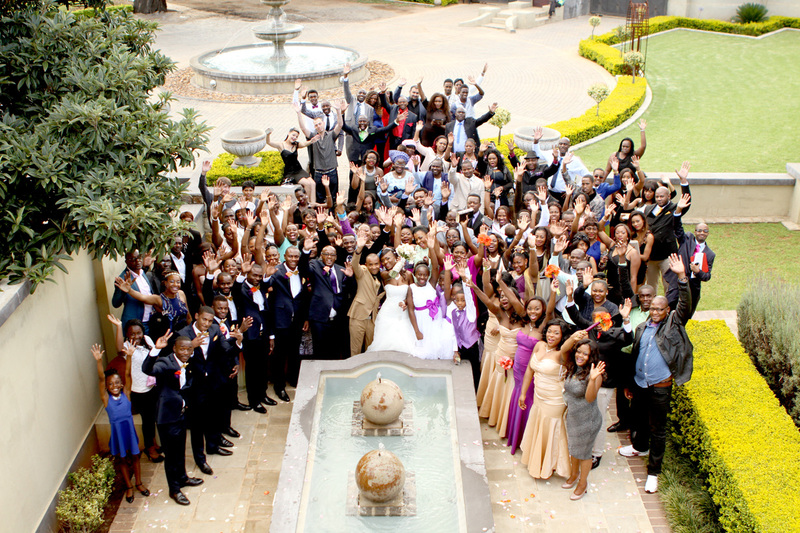 The Wedding Gallery can be viewed by scrolling down or individual pics can be enlarged by clicking on it.